Survivor star who, as of the 26th season, remained the only contestant to ever win the competition twice. 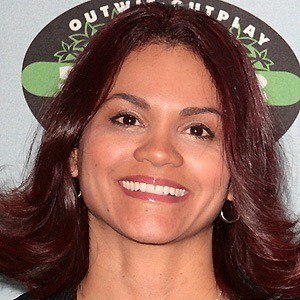 She returned a third time for Survivor: Game Changers. She served in United States Army before finding work as an office assistant. She won Survivor: Pearl Islands despite not knowing how to swim. She had two children named Tatiana and Alanna with her husband Marcus. She defeated Amanda Kimmel on Survivor: Heroes vs. Villains.